There are thousands of money manager strategies out there, but not every money manager is a good fit for every investor. 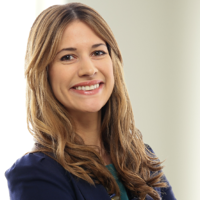 If you’re trying to find the money managers or investment strategies that are right for you – and that could help you reach your investment goals – you might feel totally overwhelmed going through all the different options. We’d like to help clear some of the confusion for you. 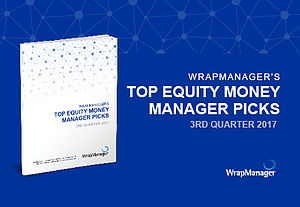 Each quarter WrapManager’s Investment Policy Committee (IPC) compiles a short list of money manager picks in order to help investors like you discover and evaluate different money manager strategies. These investment strategies encompass a wide range of asset classes and investment disciplines so you are introduced to as many new strategies as possible. This quarter, the WrapManager IPC has selected four strategies.